Are you looking for a last-minute gift for the New England racer in your life? 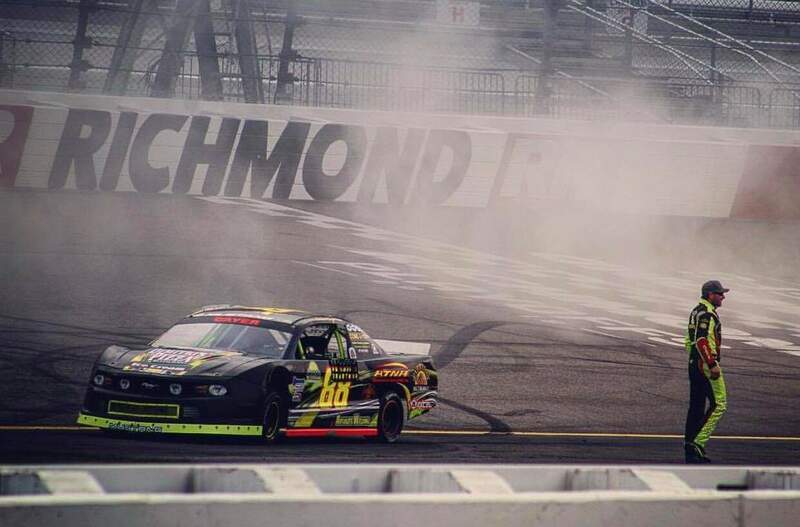 Does your race team need another expense to write off before the end of the year? Are you just looking for a good deal? If you answered yes to any of those questions, you may want to get a jump start on the 2018 racing season by buying discounted tickets and/or pit passes for the second annual New England Short Track Showdown, which will return to New Hampshire Motor Speedway in June 2018. This event will take place on Saturday, June 23rd and Sunday, June 24th. Tickets for the event go on sale starting today and a sizable discount is available for those who order their tickets and pit passes online before Christmas. The link to the ticket sales can be found here: https://market.myracepass.com/store/tickets/?i=1137528&store=12170 or by visiting NorthEastMiniStockTour.com or on the New England Short Track Showdown Facebook page. The New England Short Track Showdown is an event made up of four races that feature the cornerstone types of cars in New England asphalt short track racing. Tour-type Modifieds compete with the Valenti Modified Racing Series, Pro Stocks/Super Late Models compete with the Granite State Pro Stock Tour, Street Stocks compete with the Street Stock Showdown Series and Mini Stocks compete with the North East Mini Stock Tour. Sponsorship and marketing packages for the New England Short Track Showdown are also available to companies of all sizes and can be tailored to you’re the needs and budget of your company. For more information, please contact Bob Guptill at 207-577-2681. 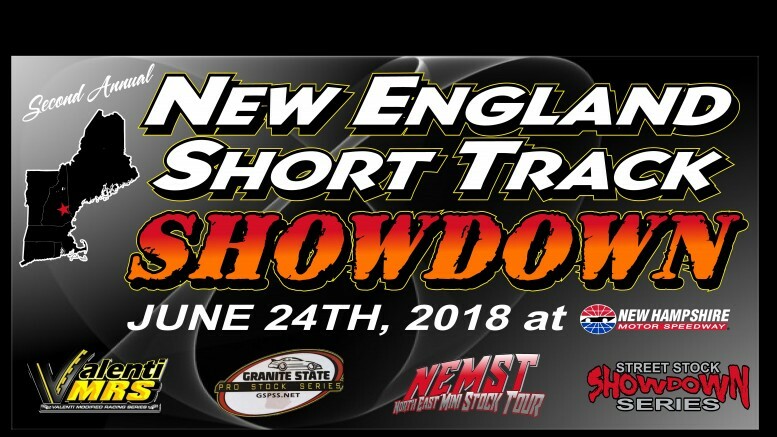 For more information on the New England Short Track Showdown, please visit NorthEastMiniStockTour.com.